The York commercial - 2 x 10kg (22lbs) rubber hex dumbbells incorporate rubber coated heads that ensure safety for nearby equipment and flooring. 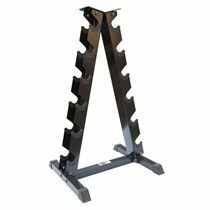 Their heads are torque threaded to provide permanent fixing to the handles, while the anti-roll safety design stops them from rolling away when not in use. 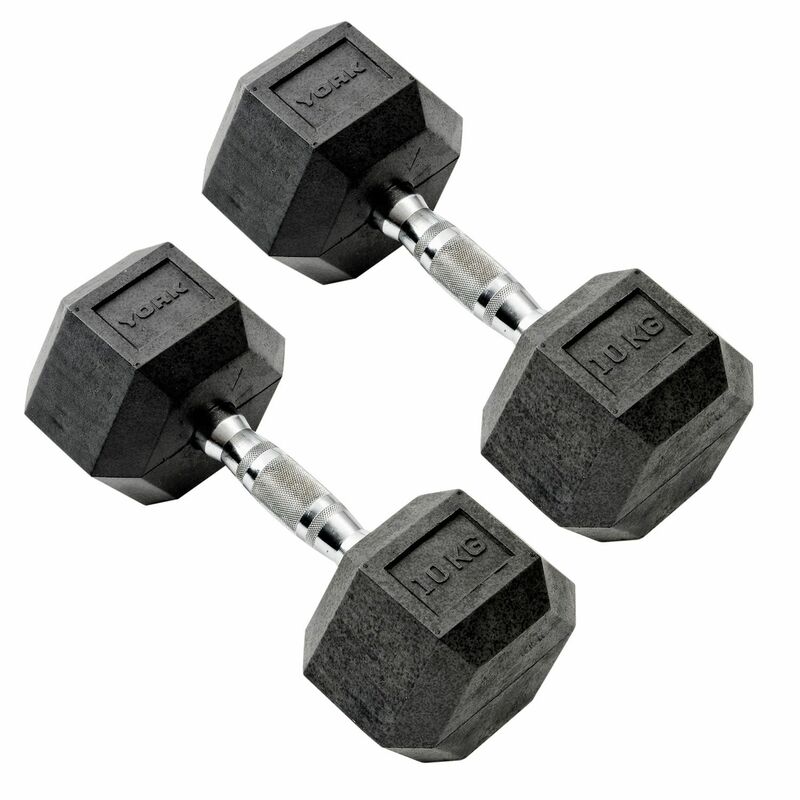 The dumbbells also come with chrome plated knurled steel handles for a secure and comfortable grip. They are perfect for performing biceps curls, lateral or frontal movements that challenge the arms, triceps exercises as well as back exercises. The dumbbells are sold in pairs. Rubber coating protects equipment and flooring. for submitting product information about York Commercial - 2 x 10kg Rubber Hex Dumbbell We aim to answer all questions within 2-3 days. for submitting product information about York Commercial - 2 x 10kg Rubber Hex Dumbbell. We aim to answer all questions within 2-3 days. If you provided your name and email address, we will email you as soon as the answer is published. for submitting product review about York Commercial - 2 x 10kg Rubber Hex Dumbbell.